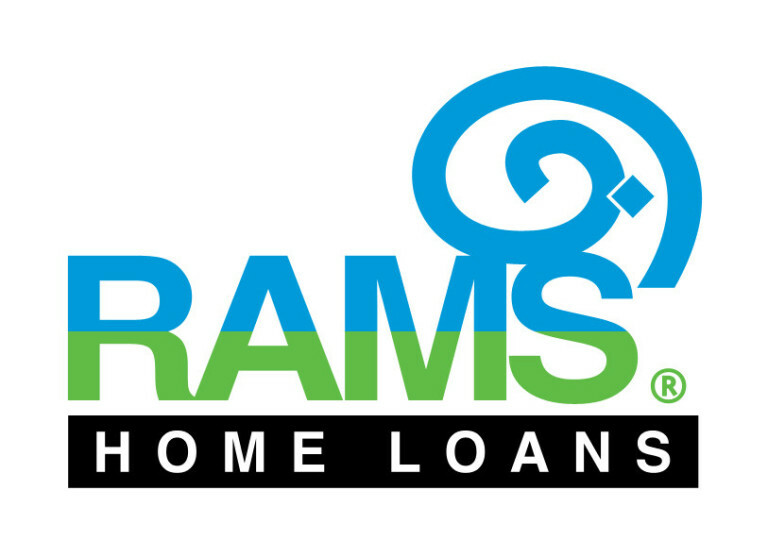 CALDER Cannons are proud to announce a new five-year sponsorship deal with Rams Home Loans. Rams will continue as the naming rights partner of the club for the next five years, with our home ground Highgate Reserve in Craigieburn known as Rams Arena. The deal will benefit both Calder’s boys and girls programs, with part of the $175,000 sponsorship to be directed into football each year. This includes a $5000 a year commitment to the youth girls program and $10,000 which will help fund boys football annually. Vas Nikolovski, from Rams, said the organisation was pleased to reaffirm its commitment to the Cannons and the growth and development of football in Melbourne’s north-west suburbs. 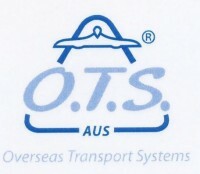 “Rams greater western region has enjoyed the last three years association immensely,” Mr Nikolovski said. Calder talent manager Ian Kyte thanked Rams for its ongoing support of the club. "Rams has been a terrific supporter of the Calder Cannons and football in Melbourne's northern and western suburbs over many years," Kyte said. 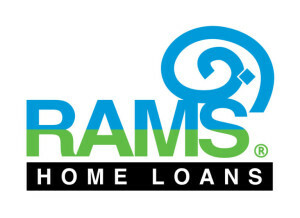 "We look forward to our partnership with Rams strengthening over the next five years of this new agreement".